Hey guess what? You can preorder my level 1 – 20 fifth edition adventure right now! The prices are about to go up, so preorder now to get the best deal. Wooo! I have two big things to share today. 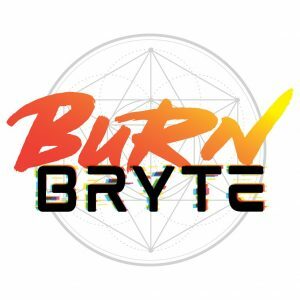 I am super proud to finally announce Burn Bryte! For the last year, I’ve been helping an amazing team of designers, artists, editors, and Roll20 staff create a new science fantasy RPG optimized for the virtual table. The design team included Jim McClure, Kat Kuhl, Darcy Ross, and myself. The Burn Bryte universe is experiencing a possible end… just as there was a “big bang,” many scientists predict the possibility of a “big crunch,” and as such the universe our players are trying to survive in is shrinking– with resources becoming increasingly scarce and cultures that never were forced to interact with each other suddenly cornered into the same galactic real estate. And while all of this sounds intense and bleak, we believe that many who play the game will be heroes that are simply living their best lives helping others through the blow out that is the end of the existence. Every player has the same eighteen skills (six Physical, six Mental, and six Social) and almost every roll made is a skill roll. Skills are rated from a d4 to d12 with d12 being better. Dice sizes are d4, d6, d8, d10, and d12. When a player makes a skill roll, they roll multiple dice of the skill they are using, and if they do NOT get doubles, the roll succeeds. Getting doubles is a failure. The number of dice they roll outside of combat is based on the skill roll’s complexity. 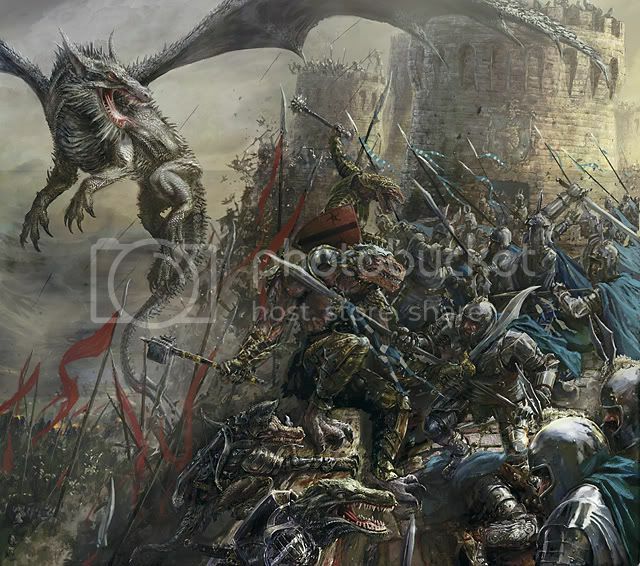 In combat players will roll two dice of the skill they are using for the first action they take on their turn, then three dice for the next action, four for the one after that, and so on. Players get to choose how many actions they want to take in a turn, but a failure on a roll results in the end of their turn, plus additional consequences. We empower players to press their turn/actions as far as they want, with increasing levels of risk the further they go. This is also just the bare bones of the system, there are advantages, Nova Points, Health Levels, Story Path advancement, and space ship combat just to name a few other mechanics in the game. In the coming weeks, we’ll be revealing more and more about the game and a public playtest for Roll20 subscribers should be happening soon. I cannot wait to reveal our species and more to you. Get ready for an awesome ride! Speaking of awesome rides, I am proud to announce I am also the editor of the Embers of the Last War storyline for the DMs Guild Adepts and the D&D Adventurers League. 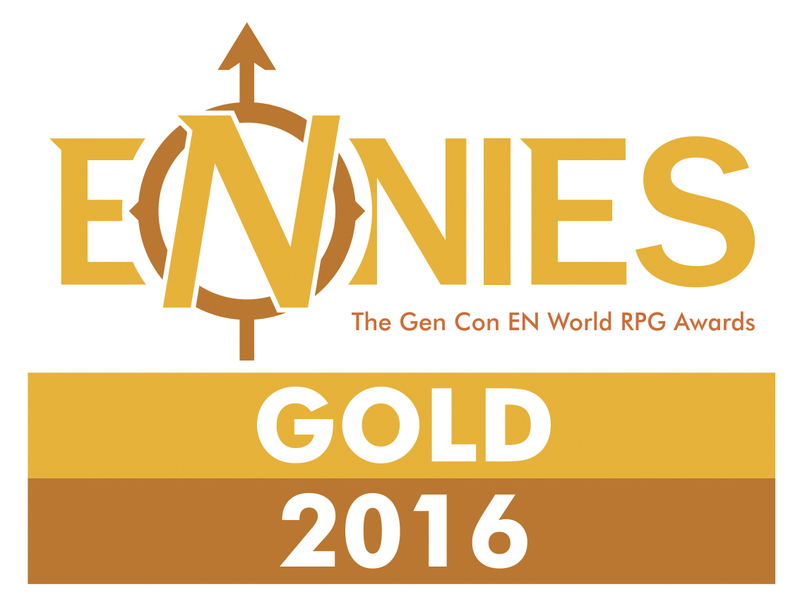 Eberron has always been my favorite setting and it is a HUGE honor to help craft the overall storyline and work on the adventures for the game with people. You can read more about the storyline, the amazing authors working on it, and my thoughts on Eberron in the official announcement. Hey guess what? You can preorder my level 1 – 20 fifth edition adventure right now! If you haven’t seen the announcement, Eberron for 5th edition Dungeons & Dragons is here. Keith Baker along with DMs Guild Adept Ruty Rutenberg, put out the Wayfinder’s Guide to Eberron on the DMs Guild (which became a Platinum Best Seller in an hour). This announcement also meant that anyone can now put up Eberron content on DMs Guild. This is super exciting to me as it is my favorite setting for any RPG. As a Guild Adept, I was lucky to get an advanced copy of the Wayfinder’s Guide to Eberron. Along with seven other Guild Adepts, we put together a book of mini-adventures that launched the same day as the Wayfinder’s Guide. Welcome to the City of Towers! This premiere Eberron supplement from the Guild Adepts brings you 12 mini-adventures for 5th edition D&D set in Sharn. The mini-adventures are made for characters of levels 1 – 10 and focus on the intrigue, excitement, and noir of Sharn! This supplement is meant to be used with the Wayfinder’s Guide to Eberron! The Callestan Clash – This fight-club-meets-street-carnival episode is recommended for 3rd to 5th level characters and optimized for five characters of 4th level. The Double-Cross – A woman walks into the adventurers office, begging for help… but all is not what it seems. This episode is intended for 1st to 4th level characters and optimized for five characters of 3rd level. Double Immiscibility – The assassination in a potion factory episode is designed for a group of 1st to 4th level characters and optimized for five 3rd level characters. The Fallen Mad: Excursion – The first of three linked episodes optimized for five 5th level characters. Can the characters find a cleric of the Silver Flame who went missing in the underbelly of Sharn? The Fallen Mad: Excavation – The second of three linked episodes optimized for five 5th level characters. In the dim light of dragonshards, the characters uncover something evil. The Fallen Mad: Excommunication – The final of three linked episodes optimized for five 5th level characters. What happened to the cleric of the Silver Flame? The characters are about to find out. Get the Message – This lightning rail chase is designed for 1st to 4th level characters and optimized for five characters of 3rd level. 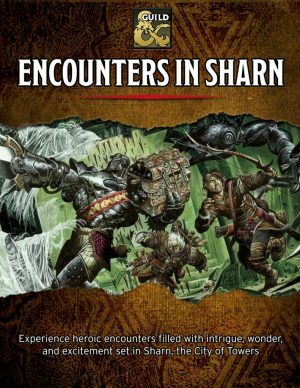 Possession is Nine-Tenths – This story follows the adventurers throughout their time in Sharn with encounters appropriate for 3rd, 5th, and 9th level characters as they unravel a mystery with the goblin Stab. King of the Heap – The junkyard showdown is designed for a group of 1st to 4th level characters and optimized for five 3rd level characters. Reflections of the Delirium Stone – This heist-in-progress episode is intended for 5th to 10th level characters and optimized for five characters of 8th level. Special Delivery – When a courier turns up dead in the streets, it’s up to the characters to figure who did the deed. This episode in Oak Towers is designed for 1st to 4th level characters and optimized for five characters of 3rd level. If you like Eberron, stay tuned. There’s more announcements coming! Also, if you’re headed to Gen Con next week, come say hi! I sit down with Jeff Greiner, Sam Dillon, Tracy Hurley, and Liz Theis to discuss Gen Con‘s reaction to the Indiana religious freedom law and the delay of fifth edition Dungeons and Dragons conversion guides. After that I interview Eberron campaign setting and Gloom card game creator Keith Baker to discuss the Kickstarter for his new card based RPG Phoenix: Dawn Command. This podcast was recorded on April 7 and 8, 2015. I sit down with Vegas Lancaster, Dave Gibson, Sam Dillon, and Jeff Greiner to talk about some recent layoffs on the D&D team at Wizards of the Coast and the Unearthed Arcana 5e Eberron update. This podcast was recorded on February 5, 2015. I sit down with Jeff Greiner, Sam Dillon, Greg Blair, and Dave Gibson to speculate what the next setting might be in the official D&D fifth edition rules. We discuss Forgotten Realms, Eberron, Dragonlance, Greyhawk, Ravenloft, Dark Sun, Planescape, Mystara, and more. This podcast was recorded on December 16, 2014. James Introcaso sits down with Keith Baker, creator of the Eberron campaign setting, Gloom card game, novelist, and game designer to talk about the games he’s playing, his career, and his soon-to-be-launched Kickstarter for an entirely new RPG from his company, Twogether Studios. This podcast was recorded on December 9, 2014. I sit down with Alex Basso, Topher Kohan, and Round Table newbie Enrique Bertran (aka Newbie DM) to talk about previews from the Dungeon Master’s Guide related to the Wizards of the Coast participation in Extra Life. 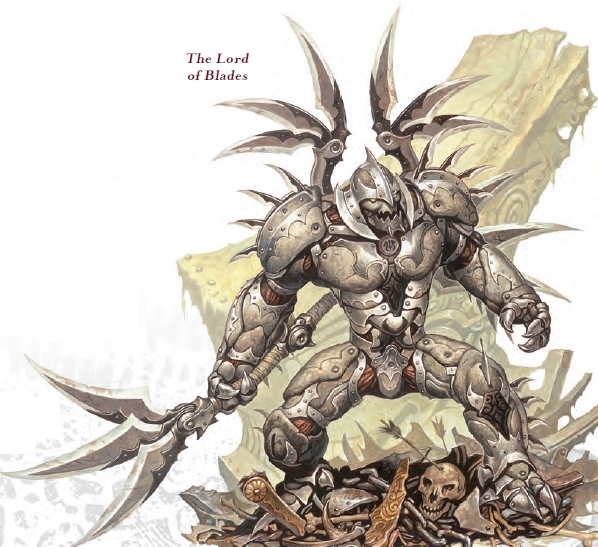 The conversation doesn’t stop there, we then talk about the possibility of the Eberron campaign setting being brought into the fifth edition rules. This podcast was recorded on October 21, 2014.